Yesterday, Deutschlandfunk (German cultural radio) spoke about animals in childrens books. 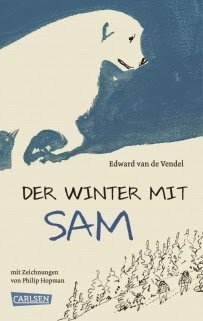 One of the books that was used is EIN WINTER MIT SAM, the second book I wrote about the Great Pyrrhenese dog Sam - a true story. 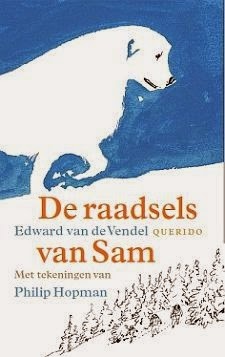 It was translated into German by Rolf Erdorf, at publishing house Carlsen, and illustrated by Philip Hopman. To be read here , and to be listened here: (Samstag, 25. Oktober 2014, Deutschlandfunk, from 16:05 uur, and then from the 7th minute).